Since i posted how to style double or triple denim for the ladies i had to do the same for the gentlemen. I mean it’s only right you see to do it for the oh so fashionable Male Creatures. 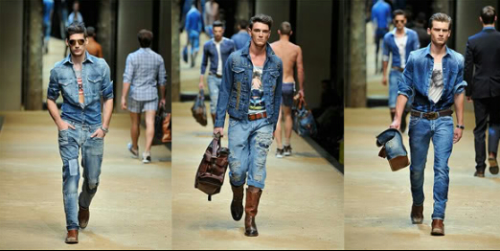 So here are four ways to wear the denim trend. 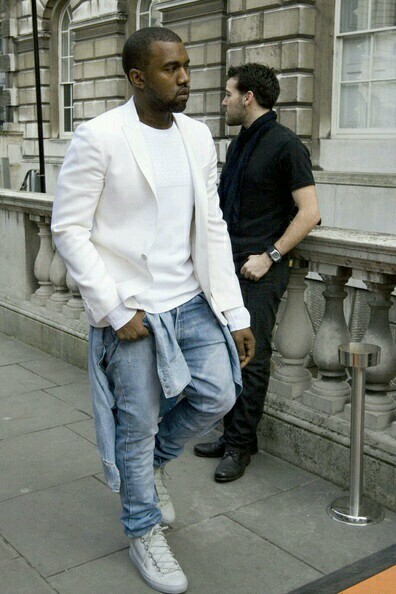 Oh and for the KANYE WEST style kind of guys,Here’s a look to try. Which one was your favorite? Would you wear this or you find this trend too feminine? Mrs Grey will see you now.